We provide coin operated timer boards which can be used for many applications. 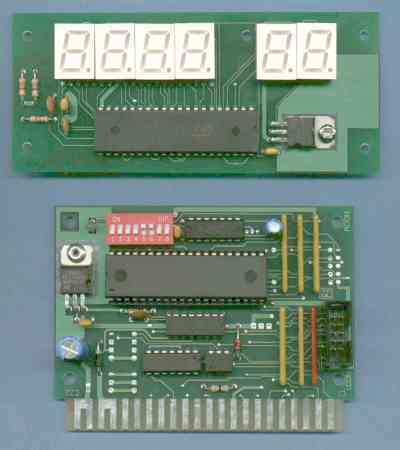 The timer boards are based on the same PCB we use for our credit boards, using different firmware. Digital LED display panels are available. Download timer board information sheets .